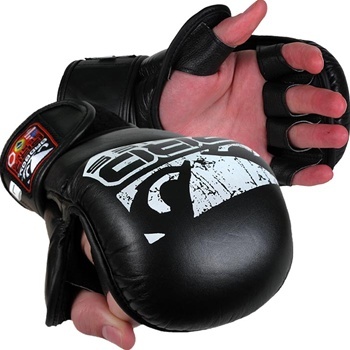 Take a look at the brand-spanking-new Bad Boy Leather MMA Training Gloves. 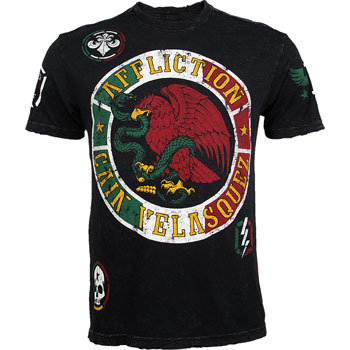 The new King in Cain Velasquez is here. 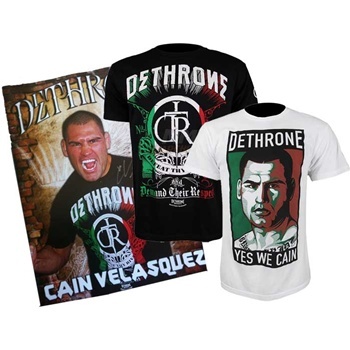 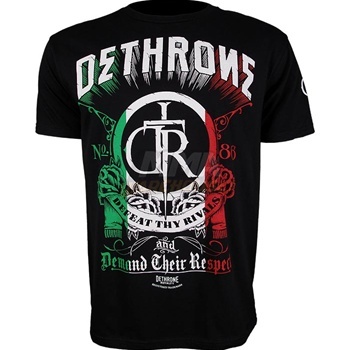 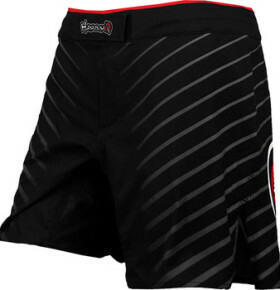 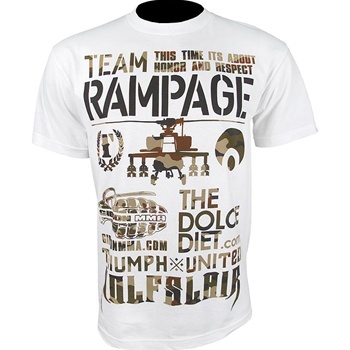 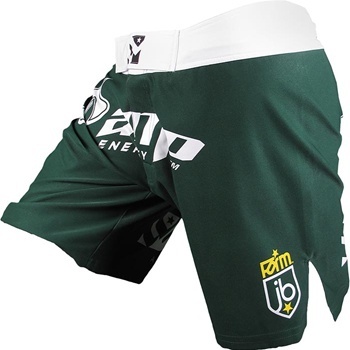 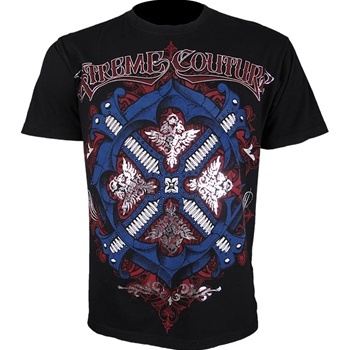 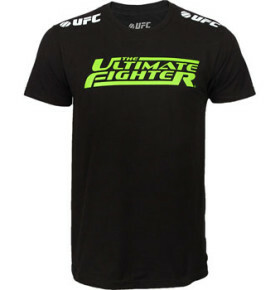 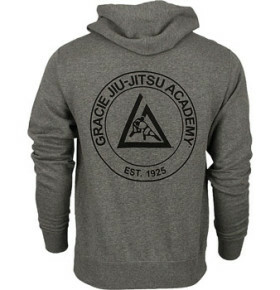 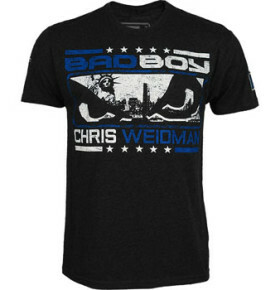 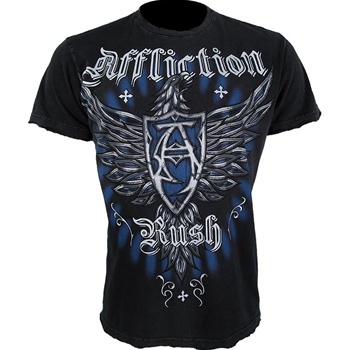 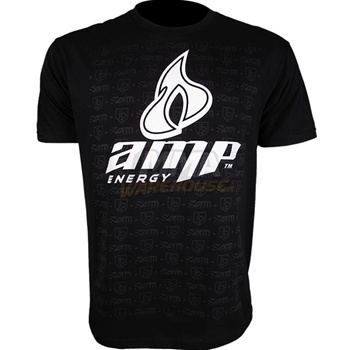 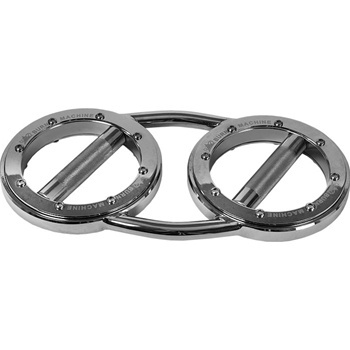 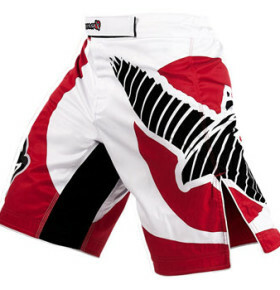 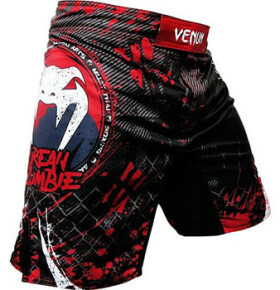 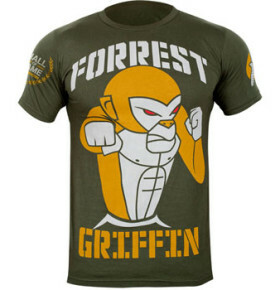 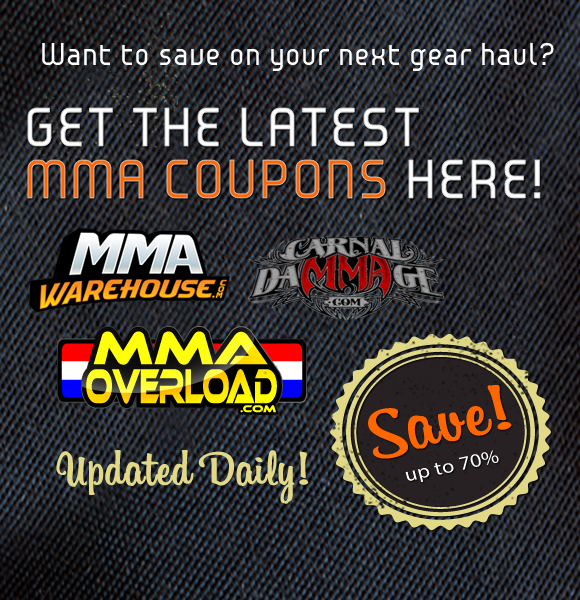 Also comes the Dethrone Cain Velasquez Fan Package.